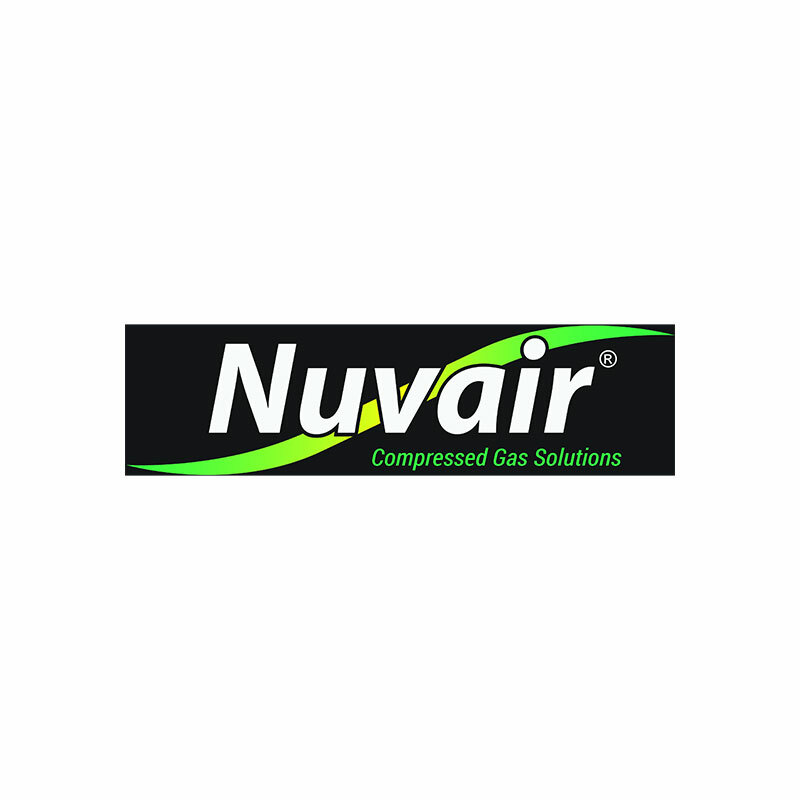 Mounted in a waterproof box, Nuvair Pro CO Alarm analyzer with external SPDT relay measures carbon monoxide (CO) levels in stored gas cylinders, enclosed spaces and compressors. Alarms for low and high CO content can be set by the user. If the analyzer goes into alarm, a piezo buzzer sounds, the LED alarm light illuminates, and the SPDT relay activates. The included relay cable connects to supplemental equipment to trigger automatic compressor shutdown, external alarms or emergency backup systems.